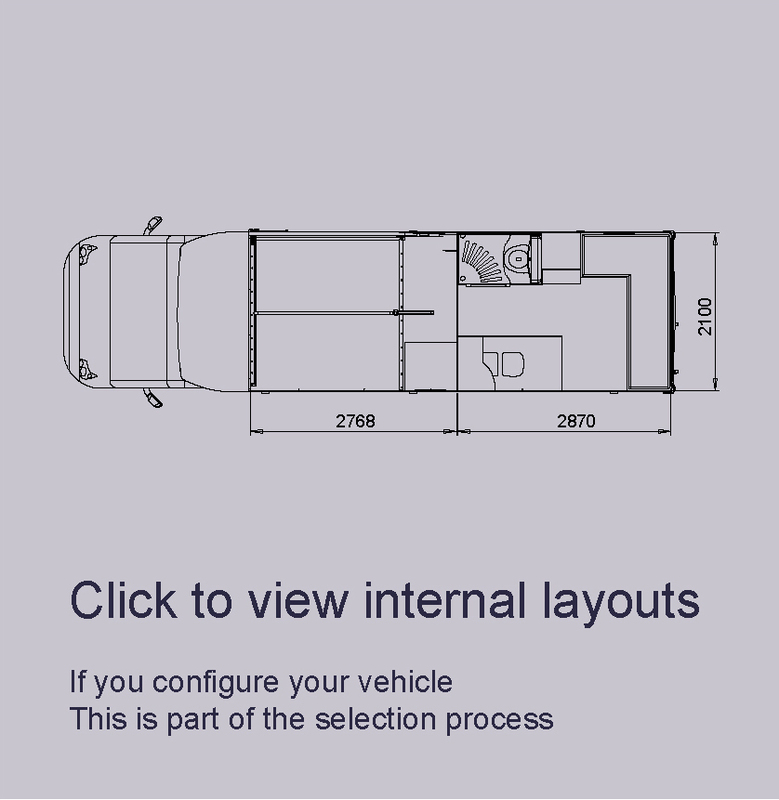 The unique tri-axle layout provides a more spacious living area then can normally be achieved in this style of vehicle. 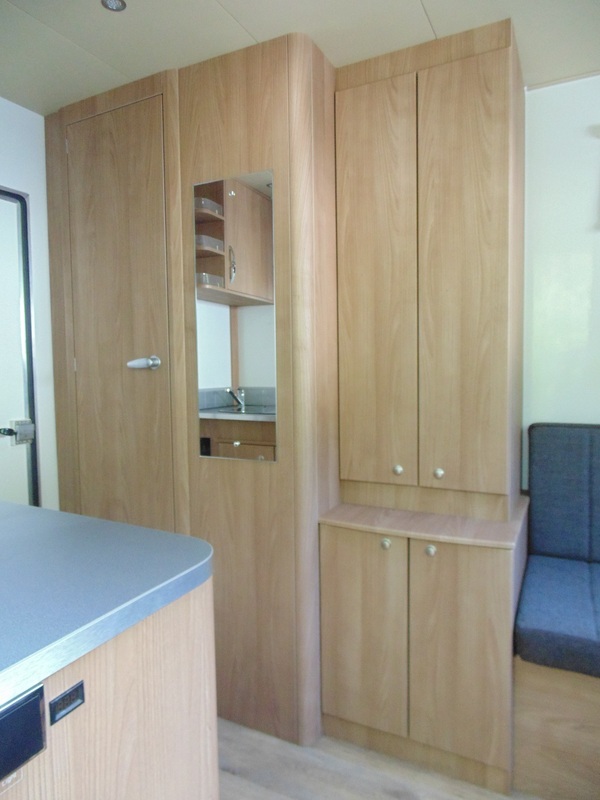 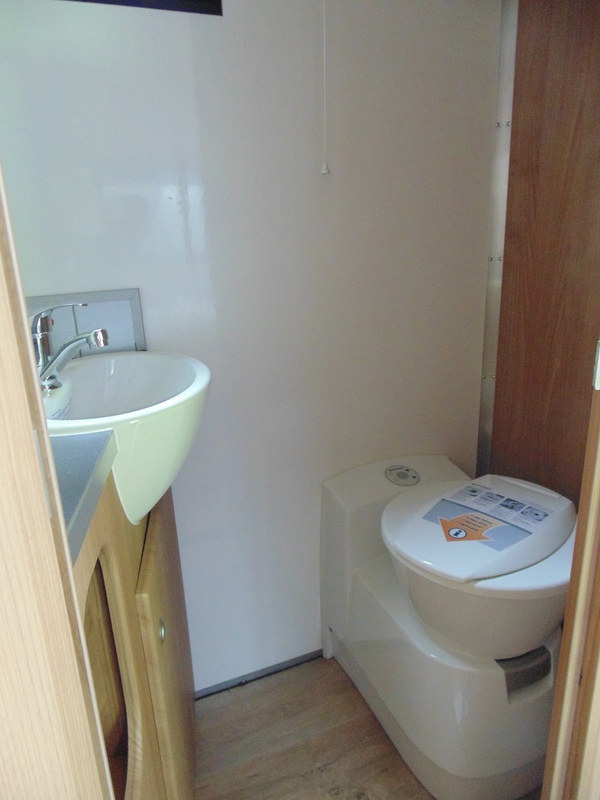 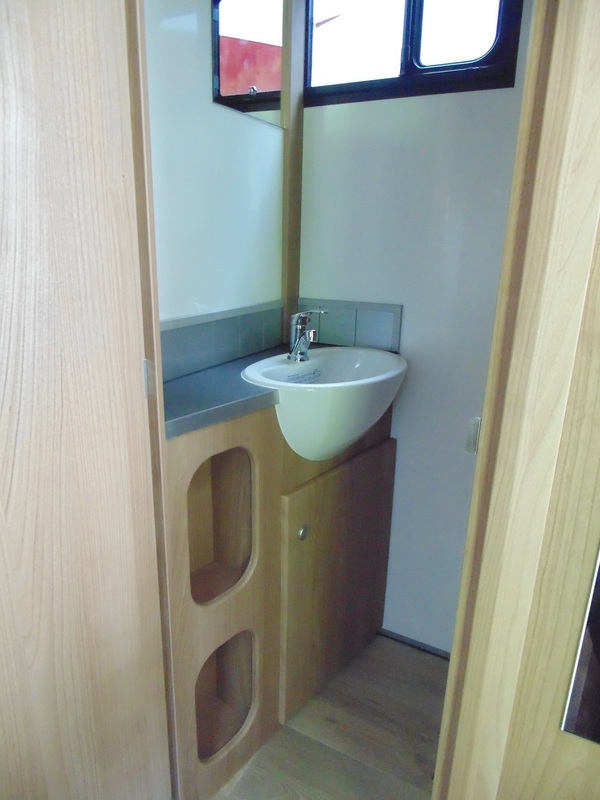 The Valiant is fully equiped for overnight stays, complete with a comfortable L-shaped seating area which converts to a double bed, a fitted kitchen unit with sink and gas hob, plus a separate bathroom area. 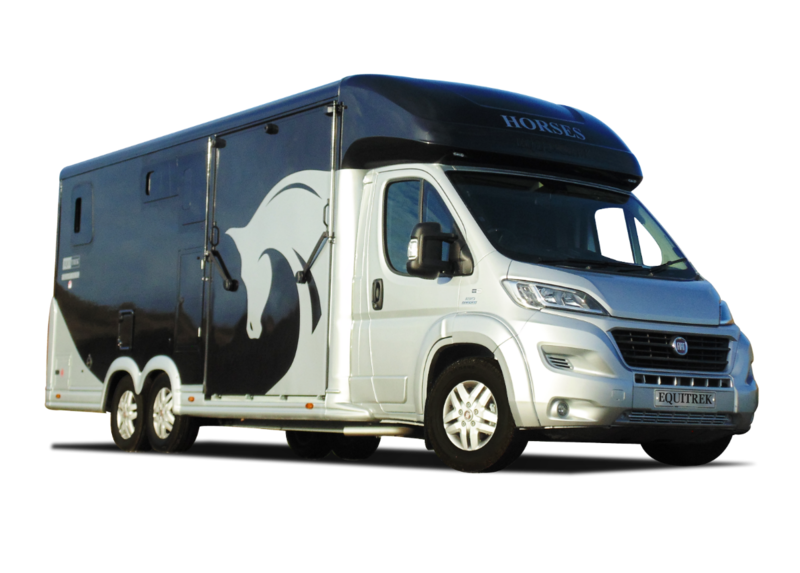 The Valiant is powered by a powerful HDI diesel engine which complies with the latest emission standards, giving effortless performance and outstanding economy.